Despite passing its rival in sales since its resurgence in 2009, the Chevy Camaro’s existence has been all but defined by the Ford Mustang. The Camaro was first introduced in 1966 for the sole purpose of competing with the Mustang, but it has since exceeded those expectations and grown to be recognized as one of America’s iconic muscle cars. The Chevy Camaro first went on sale on September 29, 1966, as a 1967 model. It was based off Chevy’s compact Nova at the time, but instead of the current model, the automaker used the redesigned Nova that wasn’t set to debut until 1968, which helped distinguish the Camaro as its own model when it debuted. The first generation ran for just three years, but the second generation really defined the Camaro nameplate and ran from 1970-1981. After the Camaro’s fourth generation in 2002, Chevy halted production of the muscle car until 2010 when exposure from the Transformers movie helped it to garner immense popularity. 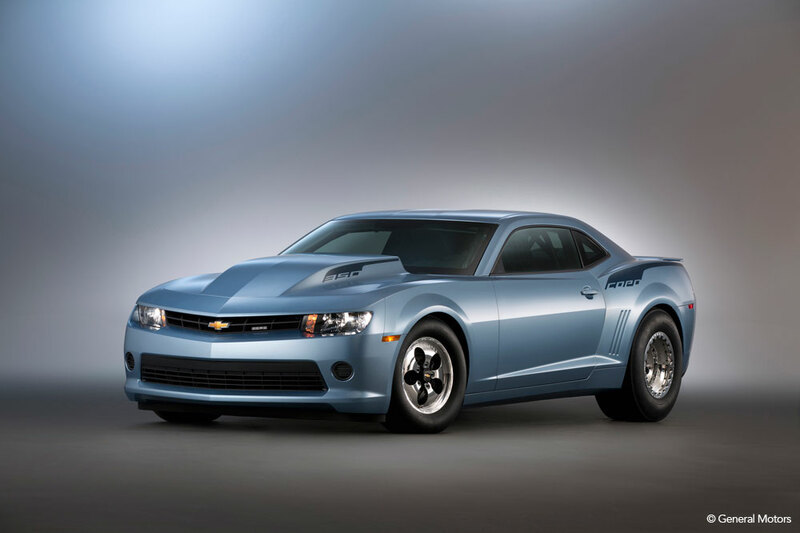 In recent years, Chevy has continued to bolster the Camaro’s high-performance variants, including the SS and ZL-1. These models build off the Camaro’s rich racing heritage and continue to offer unrivaled performance.